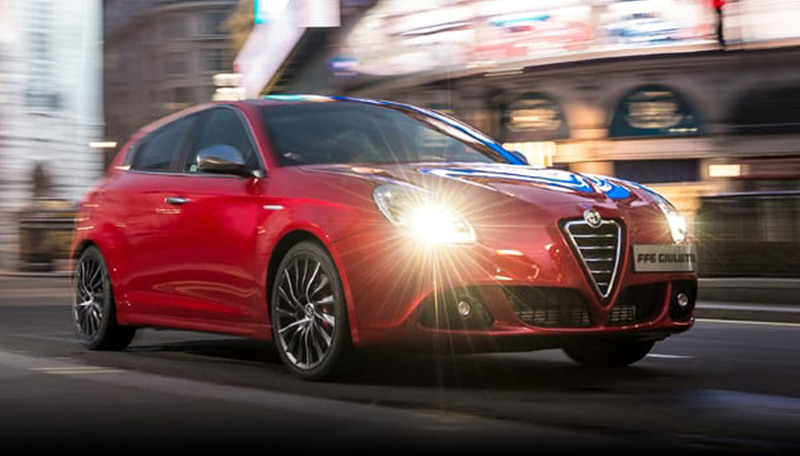 Get 0% APR on selected new Alfa Romeo models, and enjoy peace of mind with 5 years warranty and roadside assistance, plus 3 years free servicing. 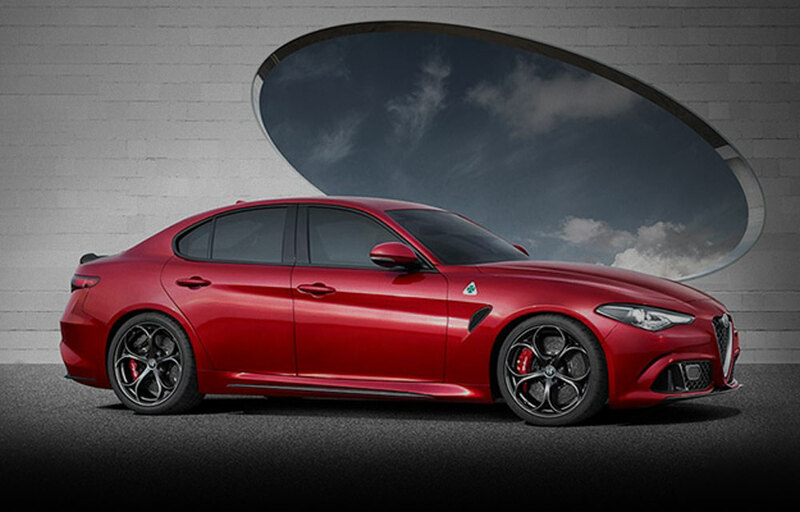 Make the dream a reality with a new Alfa Romeo. 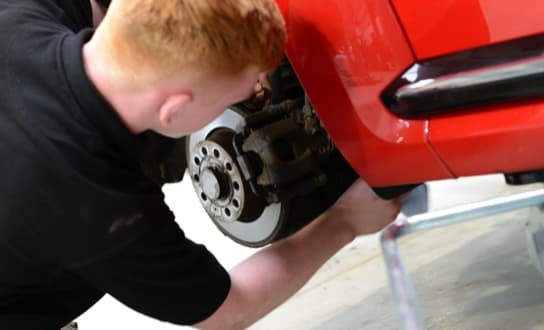 Create your perfect deal with monthly payments and terms designed to suit you. 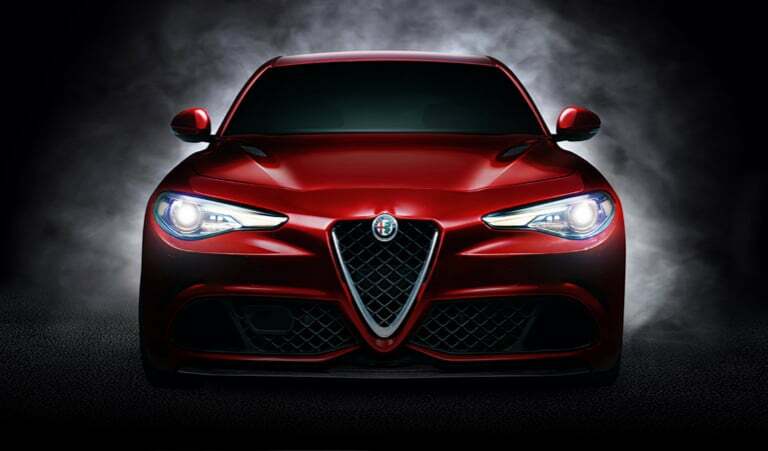 A wide selection of Alfa Romeo cars suitable for your business needs. 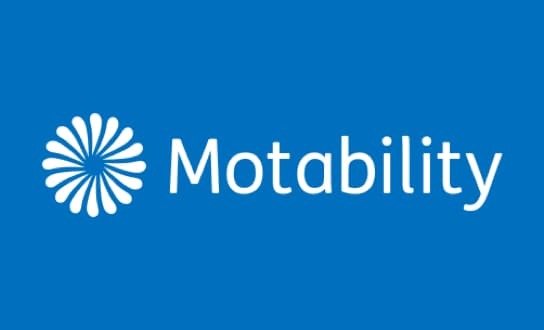 New to the Motability scheme or looking to renew? Check out our range of Motability deals. 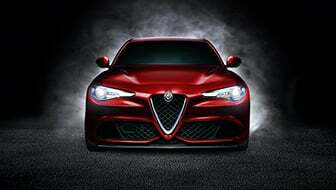 Meet the most powerful Alfa ever made. Winner of Best Sports Car in the What Car? 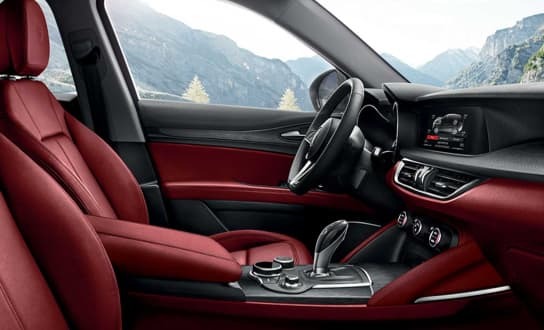 Car of the Year Awards 2018.